Skunk populations in New Jersey may or may not be increasing, but there sure seems to be enough of them lying dead on the road these days. 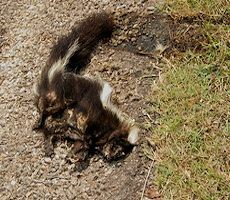 The only thing that smells worse than a live skunk, is a dead skunk. Our neighborhoods are moving farther and father away from metropolitan areas and happens to be infringing more on the natural habitats of animals such as skunks. Dead skunk removal in New Jersey is becoming more of a problem because scavengers like skunks adapt well to living alongside humans. Unfortunately for home owners, in most jurisdictions the home owner is responsible for removal and proper disposal of any animals found dead on their property. Dealing with skunk carcass removal in a timely fashion is critical to preventing you, your family and your neighbors from dealing with the atrocious smell of a dead skunk. 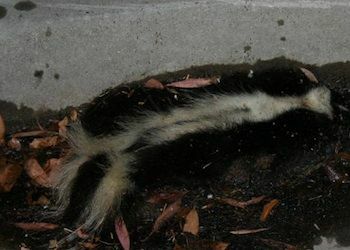 In addition to being unsightly, the putrid smell will be sure to fill your property with a smell that won’t simply go away when the skunk carcass is removed. On the other hand, if you hire the professionals of All Stages Pest Control, we can not only pick up dead skunk carcasses in NJ, but also work to eliminate the smell. This one quick phone call can get rid of that messy, smelly problem in no time. If you attempt to remove the dead skunk on your own, there are several problems to consider. First, you must consider the timely nature of the removal to be because of the potentially unsafe nature of the carcass to both children and pets. 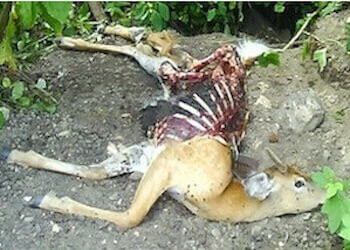 Diseases are not typically spread from dead animals to humans, but the rotting carcass is still nothing to take lightly. Also, as mentioned earlier, removal does not necessarily guarantee that the smell will go with the carcass. But removal isn’t the only issue. If you are removing the animal on your own, you are also responsible for appropriately disposing of the dead skunk. 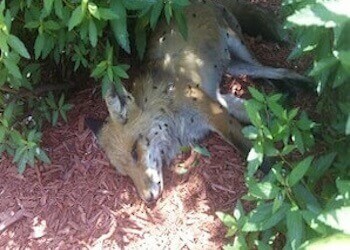 Many people make the mistake of disposing of dead animal carcasses by simply tossing them onto land away from their own and assuming that the problem is resolved. The issue is that this act doesn’t really solve the problem; it simply places the burden of discarding the carcass onto someone else. In addition, many jurisdictions have specific rules for proper skunk carcass removal that must be followed. 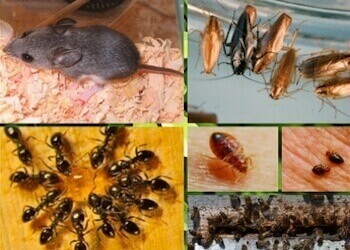 The skunk carcass removal services of All Stages Pest Control guarantee that the animal will be disposed of properly based on the jurisdiction in which you live. Don’t shoulder that burden. Let us do it for you and have peace of mind that the problem is solved for good. When you are faced with the unfortunate situation dealing with a dead skunk on your property, you have a few options. You can let the problem take care of itself, you can try to take care of it yourself or you can make a simple phone call and let us handle it for you. 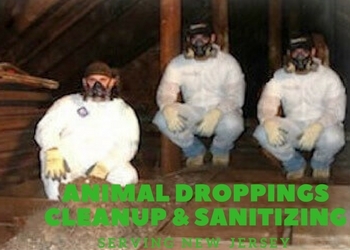 With all of the headaches (and smells) that are associated with a dead skunk carcass, make the smart decision and call us today at (973) 302-4144 Servicing New Jersey. Open Everyday!